Campaigners have welcomed a government decision to postpone some of its planned reforms to disability-related higher education support. But there are still question-marks over the “face-saving” announcement by a Conservative minister, as some of the cuts will still go ahead as planned next autumn. As part of the changes to the disabled students’ allowance (DSA) system, the coalition had planned to focus on students with the highest support needs and restrict those eligible to receive laptops and computers, with non-medical support like note-taking no longer covered by DSA. The reforms would have pushed greater responsibility onto universities, and away from DSA, a non-means-tested grant that assists with the extra costs a disabled student faces during higher education study. The changes were due to come into effect for disabled students from England beginning their degrees at the start of the 2015-16 academic year. The government had hoped that individual universities would then step in and provide any support that was needed for disabled students through their duties to provide reasonable adjustments under the Equality Act. But Greg Clark, the new Conservative universities and science minister, said that higher education institutions would now be given until the start of the 2016-17 academic year to “develop appropriate mechanisms to fully deliver their statutory duty to provide reasonable adjustments”. He said he also wanted them to find ways to make it easier for disabled students to appeal against decisions not to provide such adjustments. But some of the reforms will still be introduced next year. Disabled students will now have to find the first £200 of the cost of buying a computer; they will receive DSA for a computer only if it is needed “solely because of the student’s impairment”. Students will not be able to claim DSA for the extra costs of specialised accommodation, if it is being provided by the university. And additional items such as printers, printer ink and paper will not be automatically provided through DSA, with the university expected to provide alternatives such as printing services, and books and journals in electronic format. In 2011-12, the government spent £144 million providing DSA support for 61,000 disabled students, including part-time and postgraduate students. Research shows that disabled students receiving DSA are much more likely to finish their course and achieve a first or upper second class degree than those who are not. Philip Connolly, policy and communications manager for Disability Rights UK, who has chaired a cross-sector group that has been lobbying MPs and ministers on the issue, said the 12-month freeze was “really good news”. He said he hoped the delay would force the main political parties to put any planned reforms before voters at the general election in 2015. But he warned that there was still some confusion around the detail of the government’s latest announcement. The National Union of Students (NUS) welcomed the decision to put some of the plans on hold. 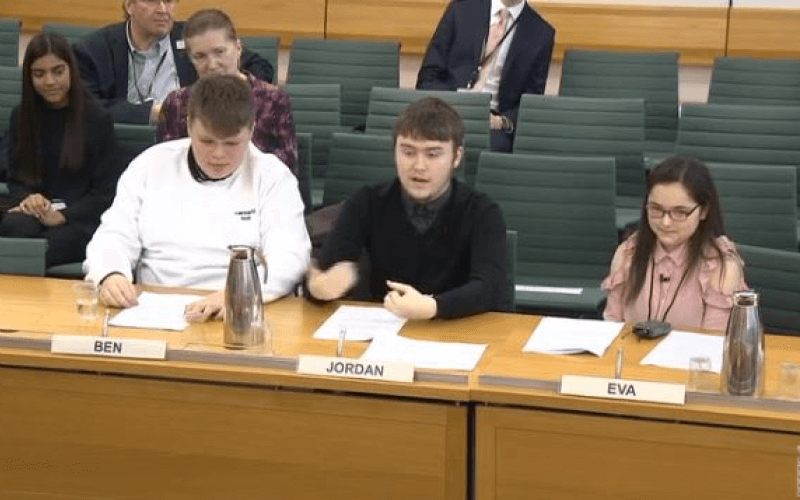 The union has campaigned strongly against the reforms, warning that they could put the higher education careers of many disabled students at risk. It has warned that better-off universities and colleges, which tend to recruit fewer disabled students, may be able to fill the gap in support caused by the cuts, but less well-resourced institutions, with higher proportions of disabled students, would struggle to provide the necessary support. Kirkman said NUS was still concerned about the £200 contribution and how that would be paid or collected.